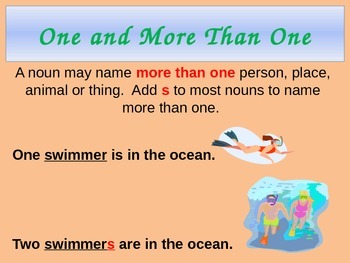 Lesson 3: This Powerpoint includes one lesson about adding an s to nouns to make them plural. 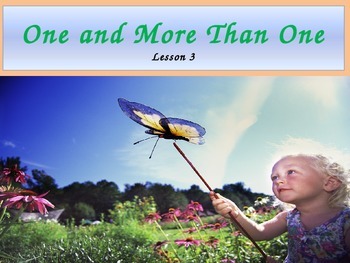 The Powerpoint has five slides with animations and an early finisher activity. The ppt. was made to allow student interaction using an Activboard.